In the advent of Linux’s grand entrance into the PC space back in 1993, has been an insurgency of operating systems and that time also happened to be the wake of a technological-oriented generation adopting computers at a much faster pace than ever before. In the light of this fact, Debian took off grandly (two years after Linux was born) and through it, a staggering 200 independent distributions have poured out – thanks to Ian Murdock. We can likewise say thanks to Canonical/Ubuntu for driving the concept of user-friendliness and usability for the “normal human” which other distros like Linux Mint et ‘al have perfected over the years to the extent at which it is more than reliable in this day and age. While it’s easy to argue that nothing beats Linux Mint, let me be the one to bring it to your understanding that there are quite a reasonable number of well-optimized operating systems targeting potential newbies on entry into the Linux space. One of these “well-optimized” operating systems is no other but Zorin OS. Zorin OS is an enterprise-grade operating system that I fondly call a “Windows look-a-like on steroids”; why you ask me? 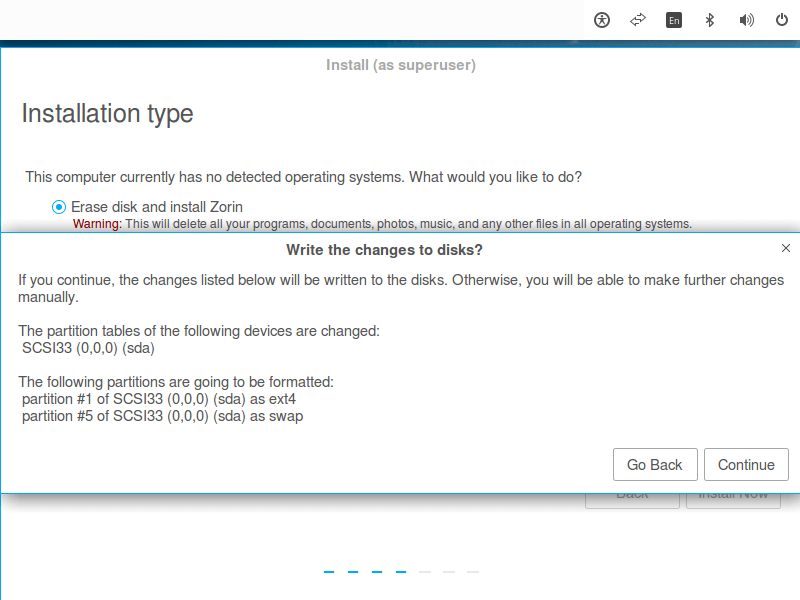 Zorin is built from the ground up with beginners in mind especially targeting those transitioning from Windows. It is fame for its prebuilt custom look changer more than anything else as it features two specific Windows-esque GUI – one of which is XP’s and the other of Windows 7 (which is the default in the live system and after install) with the last being a customized GNOME 2 shell. 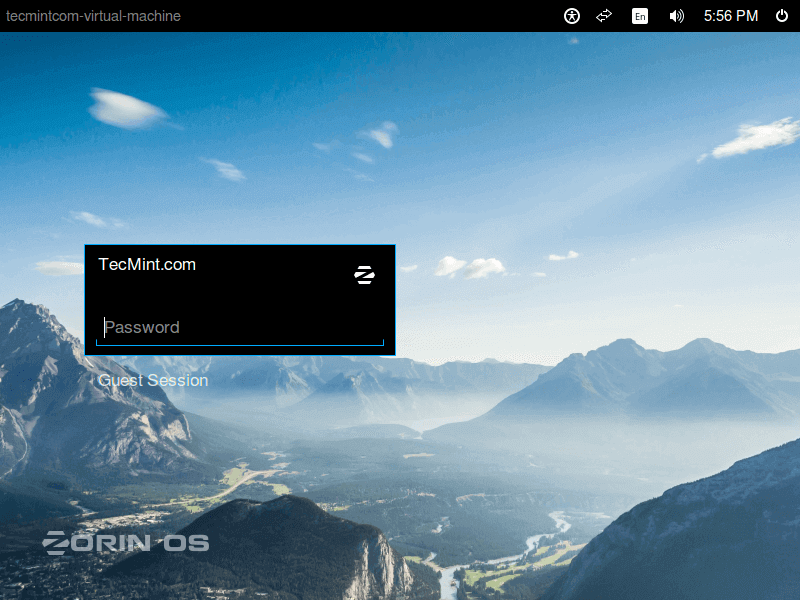 Zorin OS 9 which happens to be the latest “dependable” release is built atop Ubuntu 14.04 Trusty Tahr which is an LTS release that is going to last through to the the year 2019 with security updates. 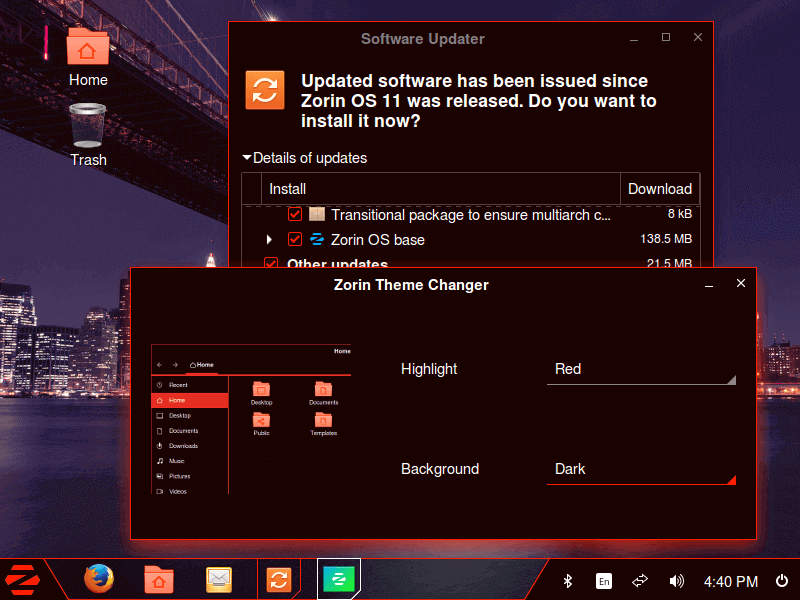 While the “cutting edge and advanced” version of the operating system a Zorin OS 11 (which is based on Ubuntu 15.10) is essentially the bleeding edge version of Zorin where you get new features and functionalities without delays – and will last through to July 2016. The other rather interesting feature of Zorin OS is its theme changer (as named) which also enables you to further customize your desktop as in the general color accent of it that is consistent all through the operating system. Other noteworthy features that make Zorin OS great is its own specific desktop called Zorin DE – of which we already mentioned some of its features above. While many other distributions will embrace the likes of Cinnamon, Gnome, Xfce and whatnot, it is sure a nice thing to see the path Zorin has taken with its DE which has had the time to mature well over the good part of 7 years now. Zorin’s desktop environment, however, leverages GNOME 3’s technologies underneath the hood and can be installed on Ubuntu or any derivatives for that matter. 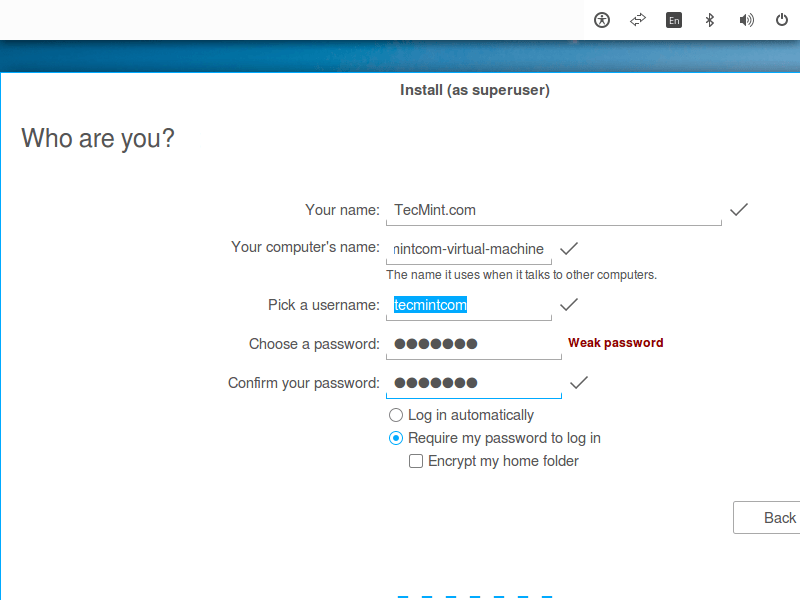 Also, pretty much everything is redesigned; from the software center to the login screen et ‘al. Zorin OS is available in two main variants – 9 and 11; the first which is an LTS (with support till 2019) with rock solid stability and the latter a short term release that likewise provides a stable experience but with more features and aesthetics to it. Both distinguishable variants of Zorin OS have the Core, Lite, Business and Ultimate side of things. The first two are basically free to install for anyone while the last two are their premium offerings coming at the price of 8.99 and 9.99 Euros respectively. Zorin OS 9 (which is the rock-solid variant) however, has two additional images targeted at the educational sector namely “Educational” (which encompasses main educational softwares for students of all caliber) while the “Educational Lite” version is basically a stripped down version of “Educational”. Okay before we go any further, I’ll quickly break the rest of the image types to you. Zorin OS 9/11 “Core” is pretty much the image you’ll be going for if your PC has the required horsepower to run everything preinstalled with it smoothly. The “Lite” version however, is basically the same as I’ve explained for the “Educational Lite” above – with the little difference of the fact that it’s a stripped down version of the Core images of both variants. The Business image (yep, you guessed it! Is targeted at the Enterprise market and it’s their first featured premium iso which is available under both 9 and 11) – while the Ultimate Edition steps things up a notch as it pretty much has everything for everyone. 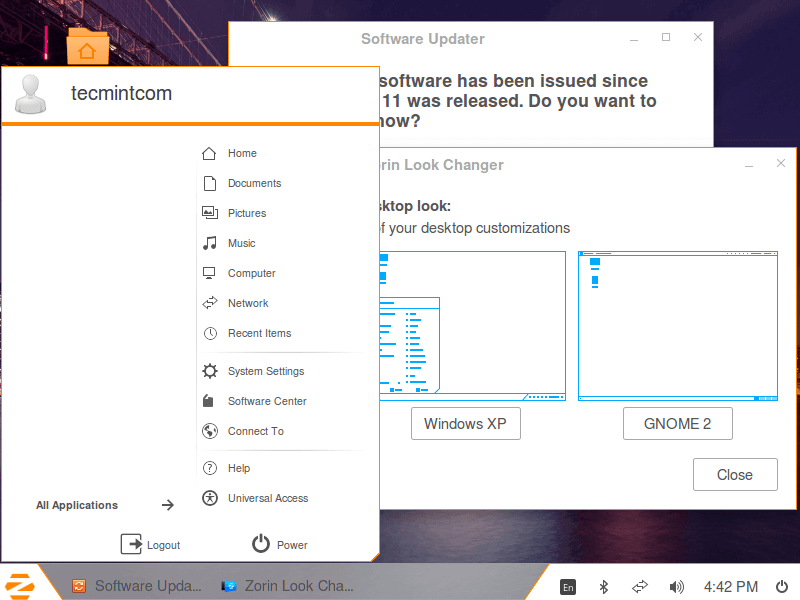 As seen on their website, “Zorin OS Ultimate lets you unleash the full potential of your computer. If you’re into business, multimedia or gaming you can rely on the vast array of software in Zorin OS Ultimate to get what you need done, or just to have fun. Our exclusive Premium software as well as Zorin Premium Installation Support is also included”. “Our exclusive Premium software as well as Zorin Premium Installation Support is also included”. this, of course, can also be enjoyed with the Business versions of both Zorin OS 9 and 11. It is noteworthy that the premium versions of Zorin OS features more theming options in the look and feel of MAC OSX, Ubuntu’s Unity interface, and Windows 2000. Lastly, Zorin features Wine with PlayonLinux to aid you run Win32 application effectively (including games) for those of you that may be new to the platform and looking to transition to Linux. 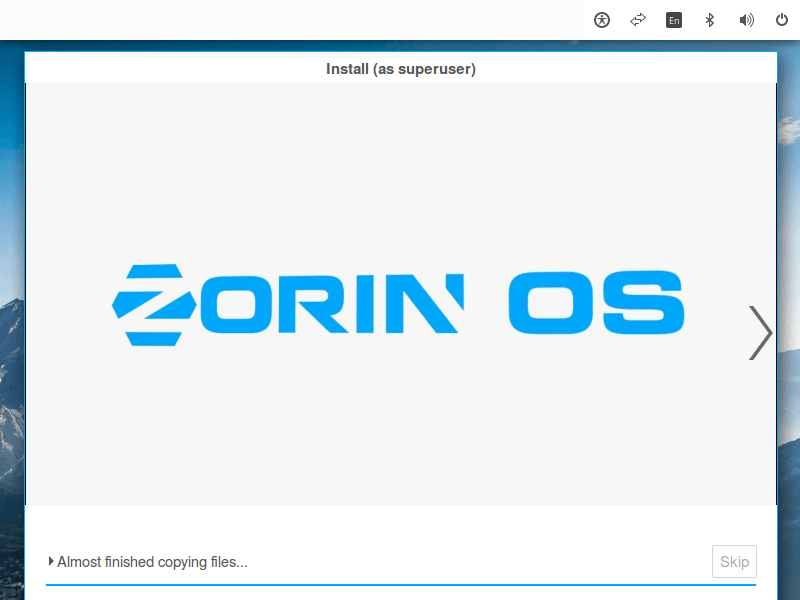 I’ve come to the end of my review of Zorin OS – now if you care to install Zorin on your PC, read on to find out how to. Note: I used the Zorin OS 11 Core image for this guide, however, the procedure isn’t any different for the rest. Firstly, prerequisites, we must get. (well if by now you haven’t already). 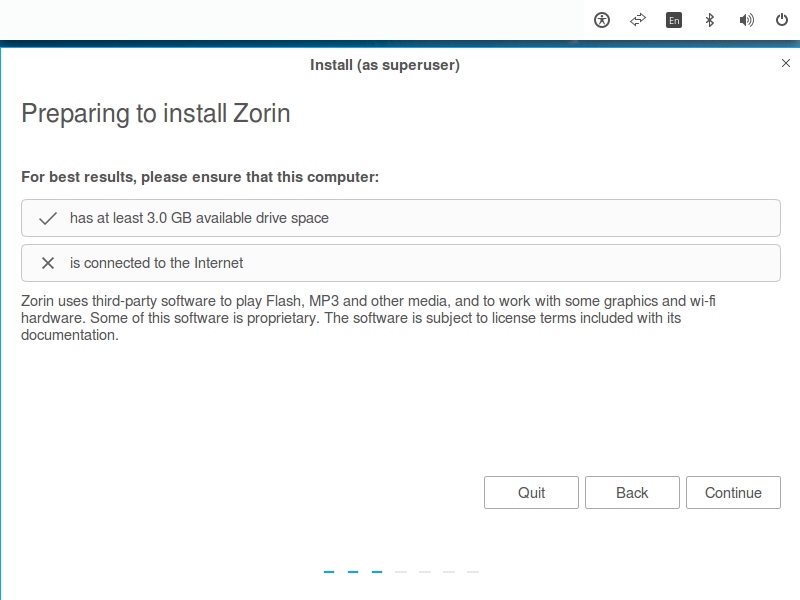 Head on to Zorin’s website and choose the image of your choice; like I mentioned earlier, this installation process will work with whatever variation of Zorin you decide to go with. 1. Plug in your USB drive or DVD (after which you might have made the necessary BIOS or UEFI settings to boot from an external source or made the necessary boot descending order). 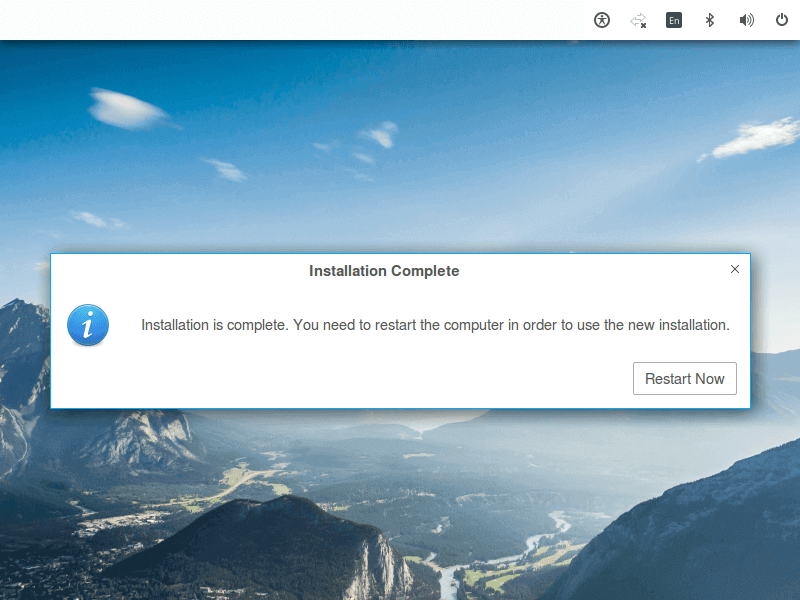 Once gone past the boot screen, you immediately arrive at the language selection screen where you make your selection and choose whether to give Zorin a spin or install right away – if you decide to go with the former, you can always launch the installer using the icon on the desktop. 2. I’d assume you’re done testing or you’ve decided to go with installing directly, whichever the case, the next step in the installation process is where the installer confirm you have the necessary configuration to proceed in which case, it’s mostly sufficient hard-disk space. 3. 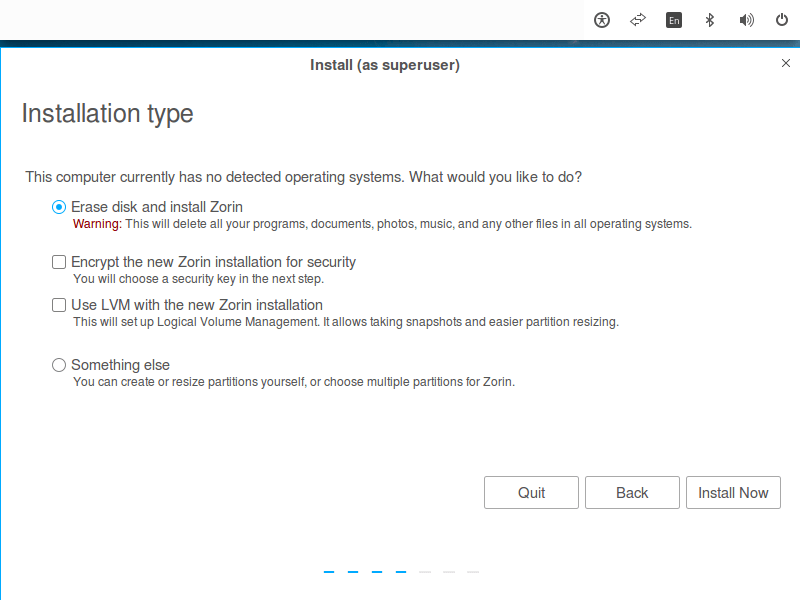 The installation type will allow you to choose where you want to install Zorin and assuming you already have an operating system installed, you’ll be given the option to install in a dual boot configuration as the first. But in this case, we only have Zorin so we’ll proceed as needed. 4. Once you click continue, you’re prompted to confirm the changes that will be made to your disk in which case you proceed as needed. 5. 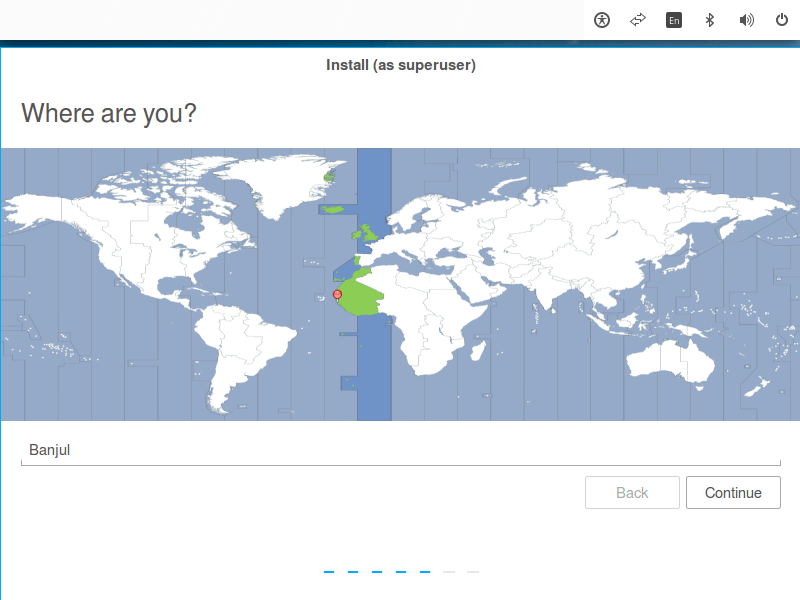 The next screen is where you select your location, however, if you’re already connected to the internet, the installer will autodetect where you are. 6. At this point, you’re to choose your keyboard layout. 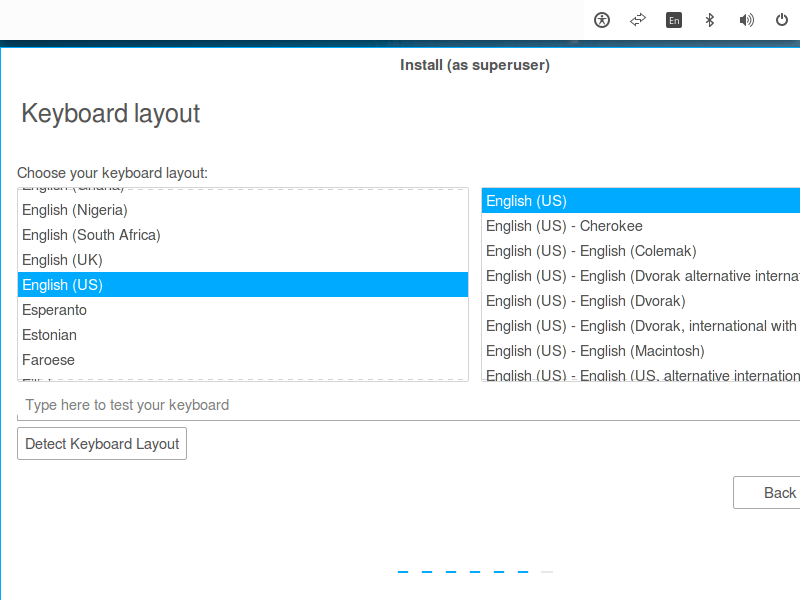 Mind you, it always defaults to English and doesn’t autodetect in which case you’d want to type into the grayed out text and then click the button right below it so the installer may detect your keyboard’s layout. 7. The next screen is where you enter your details including your name, password, etc. 8. Once you’ve done that, installation commences right away and depending on the speed of your PC, it can take anywhere from 5 to 10 minutes. 9. Once installation is completed, you’re prompted to restart your system. 10. And once it’s done rebooting, you’re taken to the login screen where you enter your password against your username and press enter to proceed. 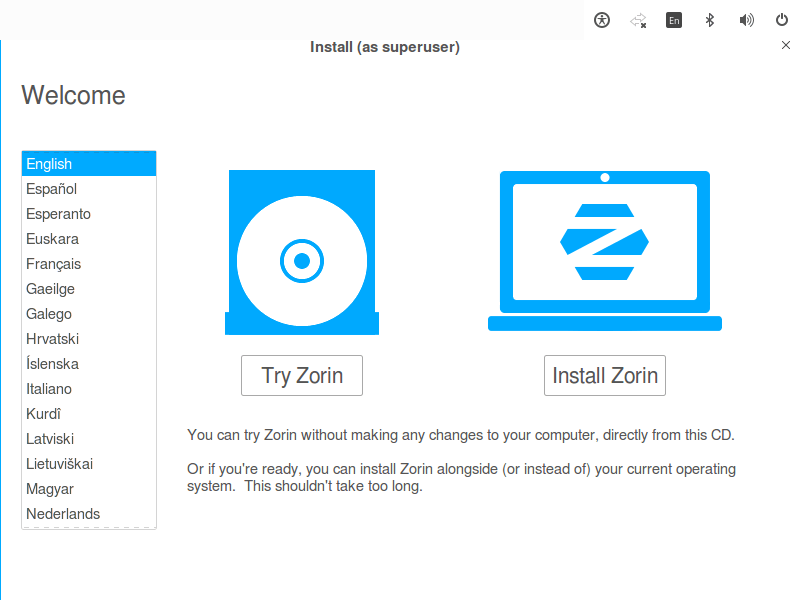 There you have it, Zorin OS installation and review. If there’s anything that we happened to miss, kindly let us know in the comments below and also, if you’ve used Zorin OS in the past, do share your experience with us too. Zorin 9 lasts 3 years longer then 11 ? Why, why and why. 11 is newer and should last longer ? Zorin 11 is based on Ubuntu 15.10 which will be supported for only 9months..
Zorin is OK but it has some serious failings as a XP/Win7 substitute. RDP support inbound, as with other Linux distributions, is feeble at best. Adding items to the launcher is clunky. There are other problems; these are just two that have bugged me in particular. true that…Zorin OS shares some weak points as other Linux distributions as of now and there’s too little an end user can do about it…the most important thing right now is the potential Zorin OS has and as long as it remains, it will continue to thrive and edge even closer to Windows in terms of the functionality provided.. Thanks very much Zorin, you just broken my Windows 10 Partition. Rubbish! Nope Jesse. Your guide is going to wipe off the entire HDD with the Windows 10. The installation procedure sounds just like Mint. What is the difference between Mint 17.3 and this. I am currently using mint 17.3. Also, some devices are not recognized by mint even with Wine. Such as an ATT cell phone modem (air Card) with the drivers stored within the device. I need to run it in window then. will Zorin support it. actually, there’s a lot of difference between Zorin and Linux Mint; many of which i mentioned in the article. Yes it should work…the Linux kernel includes drivers for it…however, if it doesn’t work, try updating your kernel to a later version and try again..remember you’ll have to do some manual configurations under the network settings..